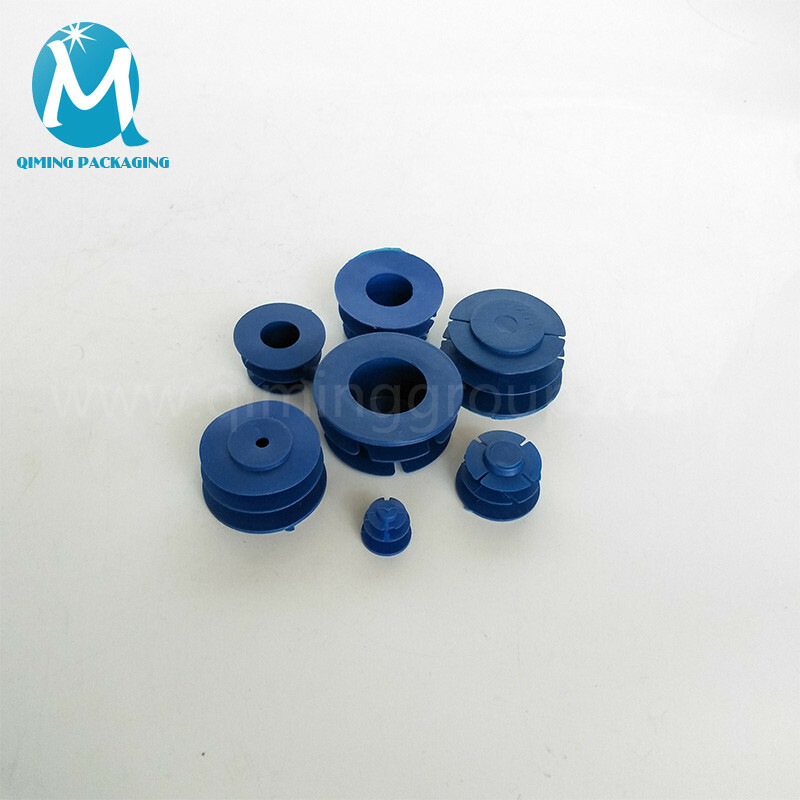 Pipe end caps and plugs have complete sizes, custom service。Free samples are available for quality and size check.Please contact our support team to arrange them today! Pipe end caps and plugs need low construction cost is easy to install. 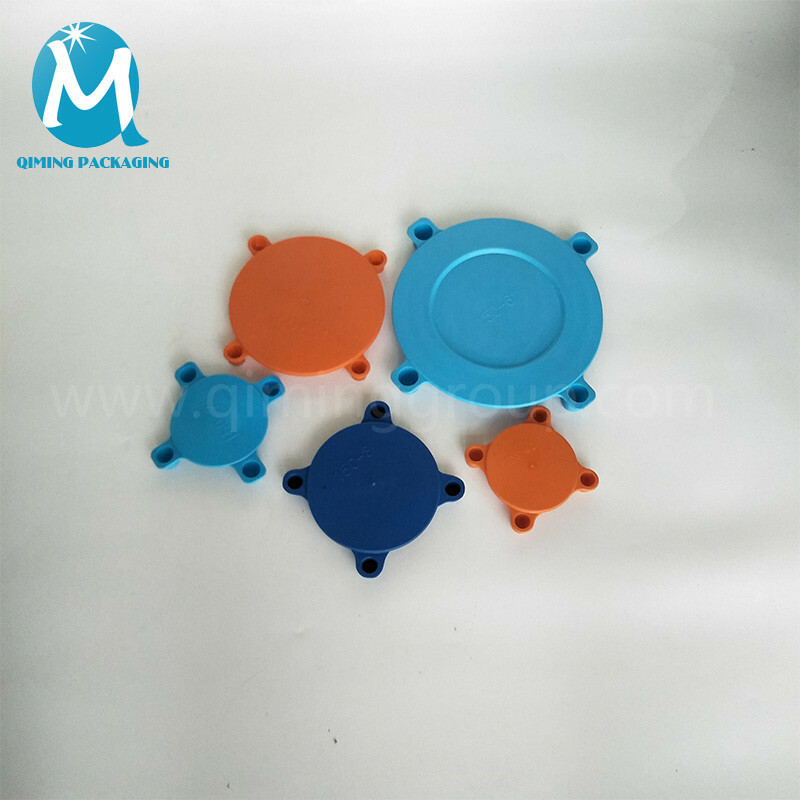 Many features: corrosion resistance, durable, water-proof and etc. They are the good insulator. Allow your manufactured products to arrive at their destination in the same condition that they left in. Protect the pipe from being damaged in storage, shipping, transit before installation. Keep the inside pipe clean from dirt. The material of LDPE is UV-stabilised resistant to the sun. Can be custom designed and fabricated to your specific needs. 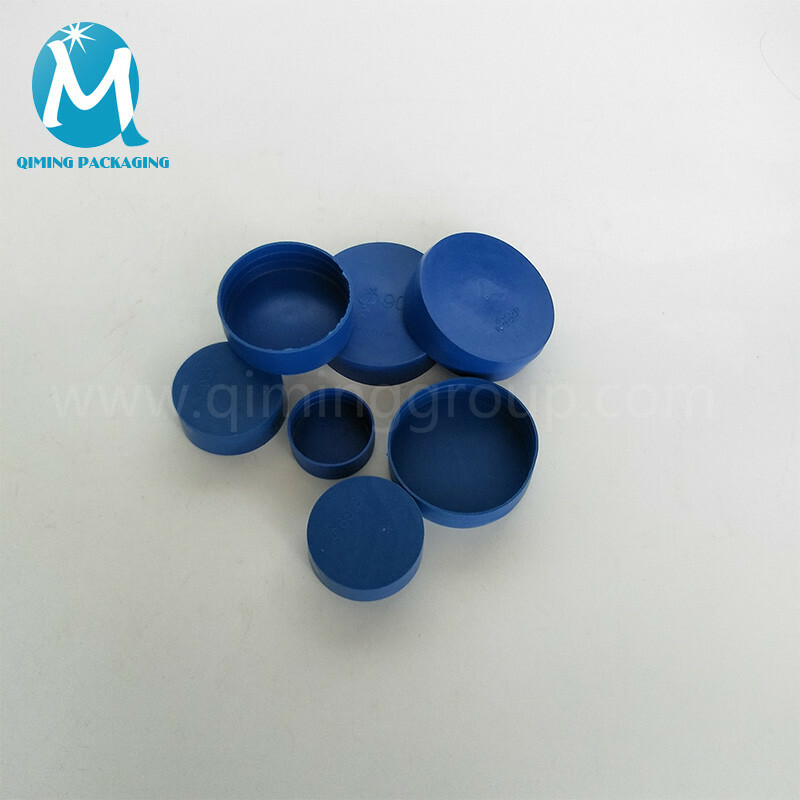 Pipe End caps and plugs have many features: corrosion resistance, durable, water-proof and etc. They are the good insulator.